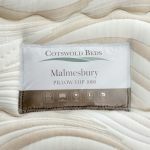 Our Malmesbury Pillow-top mattress boasts the highest pocket spring in the range for fantastic durability, support and comfort. 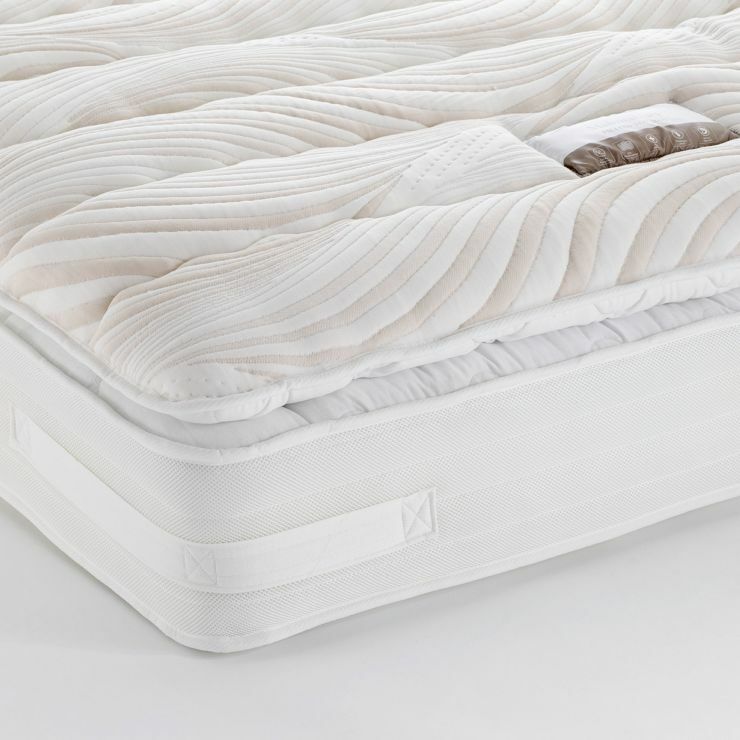 This single mattress also boasts a high grade foam casing for the springs, providing edge to edge support to maximise the sleeping surface. The pillow-top layer includes a set of innovative independent mini pocket springs for added comfort, all in a superior cushioning layer. 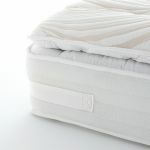 Micro-quilted, high loft fabric is used in the cover to let air circulate around the foam and spring core, with an added pillow-top comfort layer for a touch of luxury while you snooze.